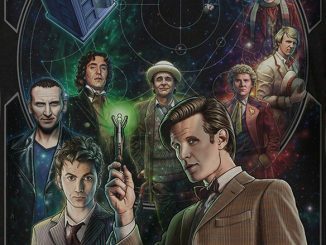 Matt Smith is out and Peter Capaldi is in but the man who made bow-ties cool will always be in our hearts. 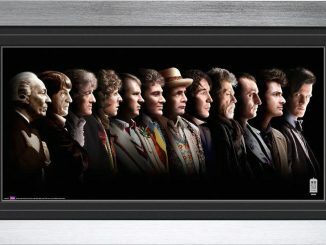 The Doctor Who 50th Anniversary Eleventh Doctor Deluxe Framed Print is a great way to remember the man who was the Doctor when the Time Lord turned 50. 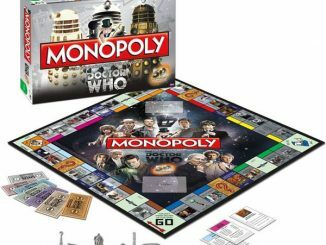 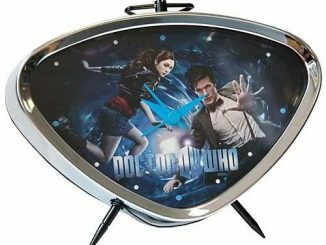 Many faces have portrayed the madman in a box, but how cool is it to have the title when the television show hits the half-century mark? 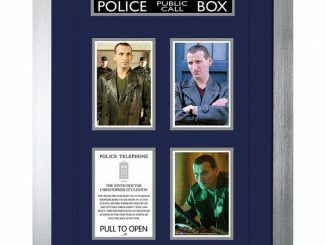 Maybe you have the Fourth Doctor 50th Anniversary Deluxe Framed Print and the Ninth Doctor 50th Anniversary Deluxe Framed Print but no 50th Anniversary collection is complete without Matt Smith. 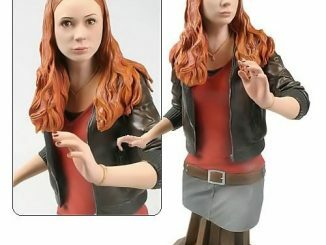 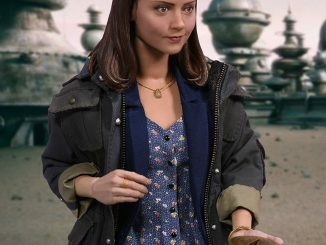 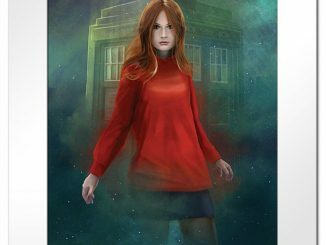 The 16 x 20 print features Smith’s Doctor, as well as his first Companion, Amy Pond, and his last Companion, Clara Oswald. 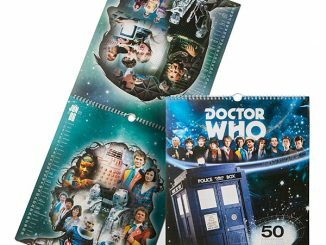 Presented on a conservation-quality mount board, with a foil-finished frame, each print is individually numbered, with a limited edition of only 50 copies per design being printed. 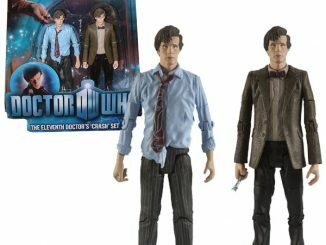 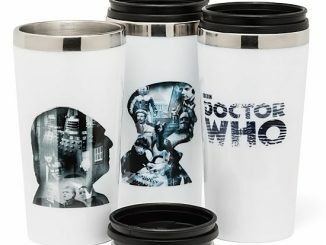 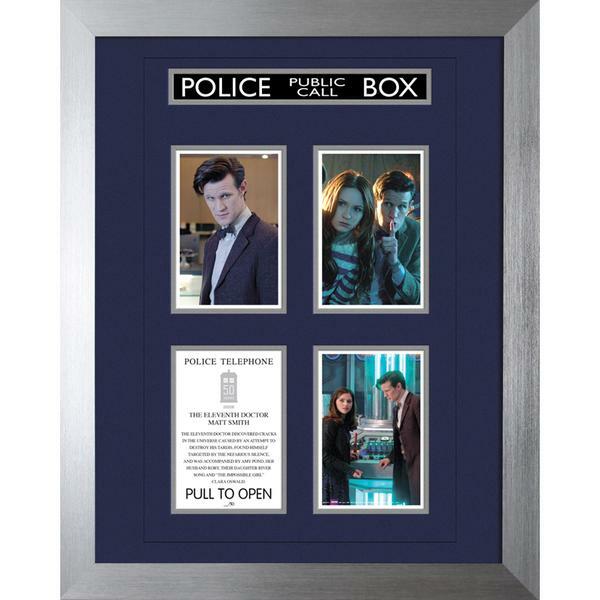 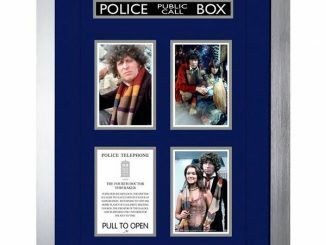 Get the Doctor Who 50th Anniversary Eleventh Doctor Deluxe Framed Print for £59.99/$98.31 at ForbiddenPlanet.com.